A New Mexico father was arrested on Friday and charged with beating his 5-year-old daughter to death after she told him she didn’t want to do her homework. The father said he began spanking the girl when she refused to do her homework around 8 p.m. Thursday before he eventually “blacked out,” according to a criminal complaint obtained by Albuquerque ABC affiliate KOAT. 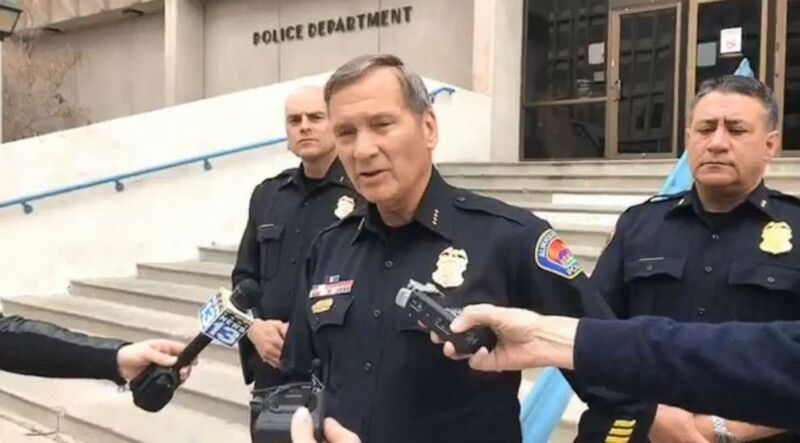 (Albuquerque Police Department) Albuquerque, N.M., Police Chief Michael Geier provided an update on the beating death of a child on Friday, April 5, 2019. The girl’s father is charged in her death. 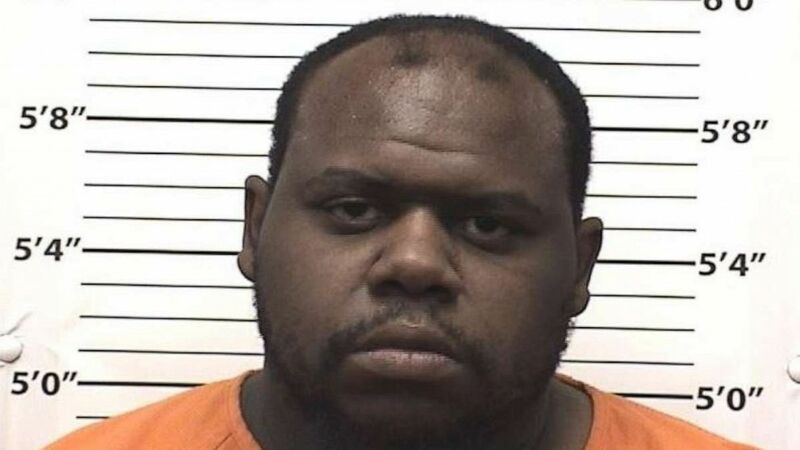 (Bernalillo County) Brandon Reynolds, 36, of Albuquerque, N.M., has been charged with the beating death of his 5-year-old daughter after she refused to do her homework, police said. Reynolds had sole custody of his daughter after a legal dispute with the child’s mother, according to the Albuquerque Journal. He was granted custody of his daughter after concerns were raised about the mother’s marijuana use, the paper reported. Previous The police officer was shot on Sunday morning, according to a report.